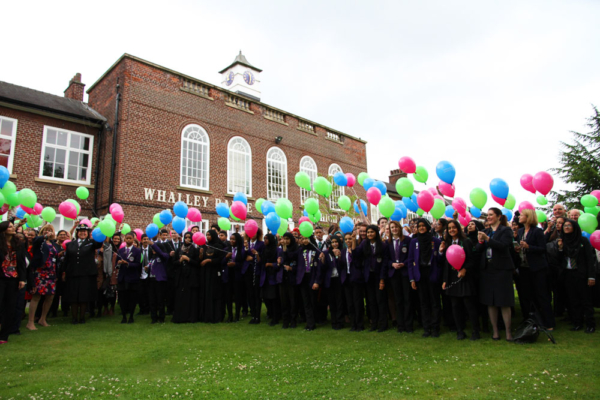 Whalley Range 11-18 High School hosted a very special event to raise awareness of Honour Based Violence and Forced Marriage with the first Annual National Day of Remembrance. Greater Manchester Police, Whalley Range 11-18 High School and partners across Greater Manchester are supporting Britain’s Lost Women, the first annual event held by the charity Karma Nirvana and Cosmopolitan Magazine to remember those women and men that have fallen victim to these crimes. As a mark of respect pupils at the school released 250 balloons to remember those victims. We also developed a short video (found on this page) based on the subject in collaboration with Greater Manchester Police, which was played to students from all across the south Manchester area. Their lives will not be forgotten and each year we will commemorate for the courage they have shown others, which is what makes events like today all the more worthwhile. 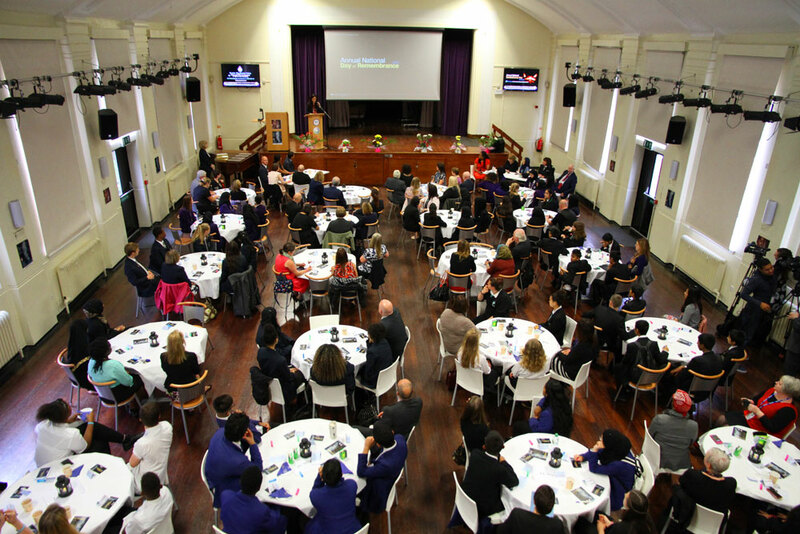 By educating this next generation of bright, young pupils we can put an end to this type of abuse and encourage victims to feel comfortable to come forward and report the crime. We have been recognised as a beacon of good practice in the area of safeguarding – particularly forced marriage and honour based violence. We have developed our practice over many years ensuring that the wellbeing of young people remain at the very heart of what we do. We are honoured to be the host for the North West’s Annual National Day of Remembrance. Being forced into a marriage to simply uphold your families ‘honour’ is no way to live a life. You should have the freedom to make decisions for yourself and by reporting the crime to police we will be able to support you through the process and ensure you are able to live your life without fear.